Monster pillows, dancing vegetables, illuminated sunglasses and questions about the world and life are all prevalent within the work in a humourous and poetic manner. The piece is thought provoking and stimulating to move. Café MundO is a wonderful and inspiring experience of dance – for those who are dealing with current questions about the world. After the performance we open the stage for a dance action with kids. 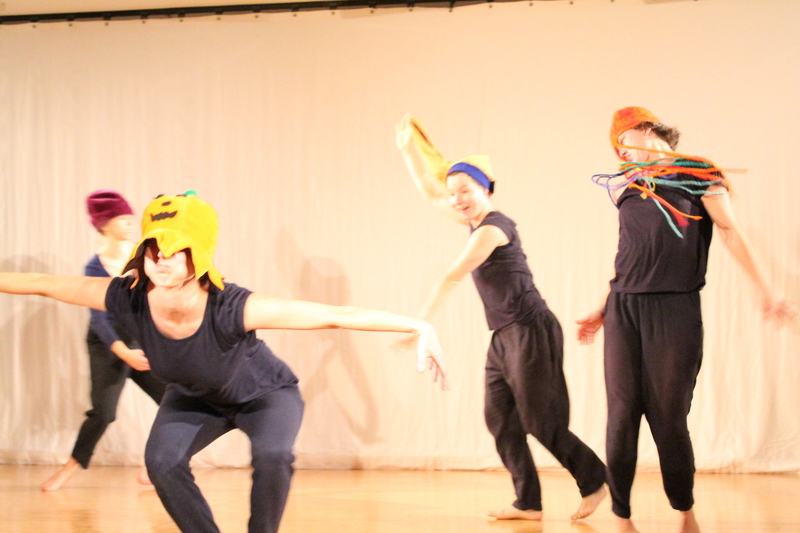 a manifold evening short pieces created by young dancers from Berlin, Potsdam and Luckenwalde. Beside various splendid performances in different dance styles, TanzTangente´s young dancecompany, CeWe 24, is celebrating the new dance production “2099”. Who am I, where do I go and how much time have I left? 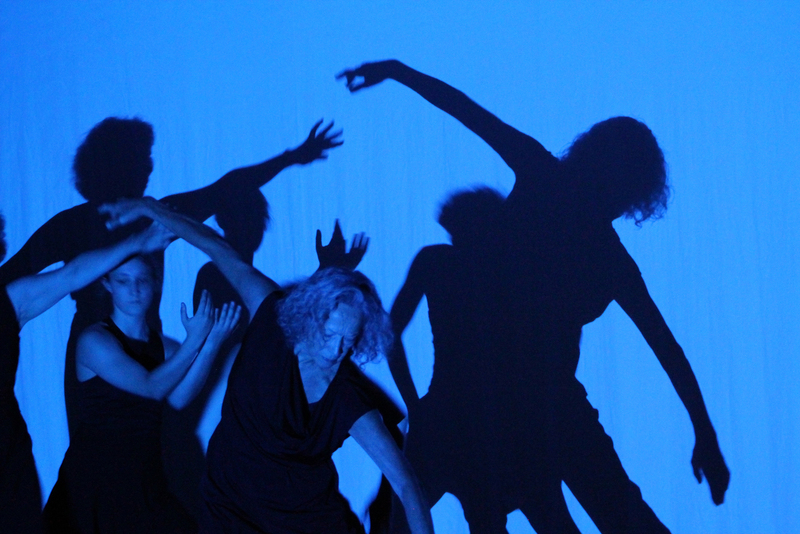 are the basic questions within the artistic process in the new dance production „timeline“. How can differente generations meet? How they exchange experiences and benefit each other? What is the meaning of “intergenerational”? Berliner Choreographer Nadja Raszewski answered these questions together with 6 professional dancers between 17 and 80 years, each with her very own and special dance story. The production is facing clichés and tabuus in a humorous, honest and poetic manner.